Treasury objections to a cut in the maximum stakes on gaming machines in betting shops – also known as Fobts – have been dropped according to a newspaper report. 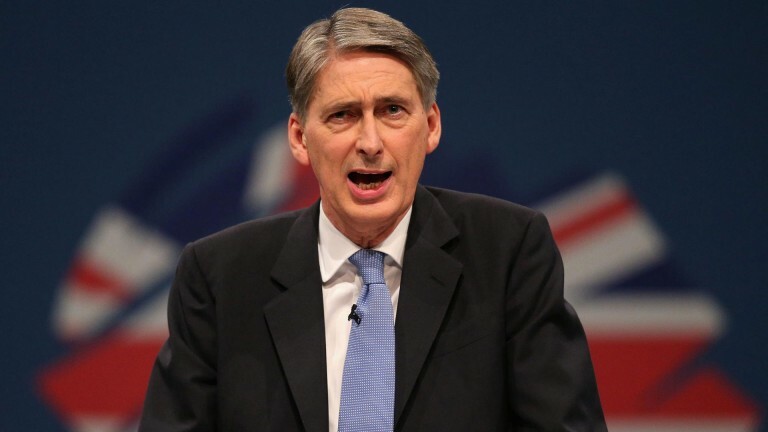 However, a government minister said on Tuesday that chancellor of the exchequer Philip Hammond fully supported the gambling review being carried out by the Department for Digital, Culture, Media and Sport. The Times newspaper reported that the Treasury no longer believed the maximum stake of £100 should remain in place, having reportedly had misgivings about lost tax revenues. It claimed prime minister Theresa May supported a cut in the maximum stake and said the government review, due to be published next month, would recommend a number of options including £100, the £2 demanded by campaigners and at least two figures in between. A 'senior government figure' was quoted as saying: "We know that we have to do something and that to do nothing at all would be politically toxic. It’s now really a question of negotiating what the Treasury can really live with, instead of what they want." In the House of Lords on Tuesday afternoon Liberal Democrat peer Lord Clement-Jones asked minister Lord Ashton of Hyde what progress had been made on the gambling review. He cited recent Gambling Commission figures which claimed that 43 per cent of gaming machine users were either problem gamblers or at risk of developing issues, and added: "In that light, doesn't the minister accept that it is high time the government ends its internal debate, overrides the Treasury objections and acts both to reduce the permitted stake and the speed of play on these dangerous machines without any further delay?" In response, Lord Ashton said: "My Lords, there are several misunderstandings from my noble lord. "The first is that the chancellor has said publicly he fully supports DCMS's work to ensure the UK's gambling regime continues to balance the needs of vulnerable people, consumers who gamble responsibly, and those who work in the sector." Earlier, Lord Ashton had told the Lords: "The review generated a lot of interest from the general public as well as from a variety of interest groups, local authorities, trade bodies and industry. "As the minister for sport and civil society [Tracey Crouch] made clear in the other place [House of Commons] before recess, any announcement will not be made until October at the earliest." In response to the reports, the Association of British Bookmakers (ABB) warned of the possible consequences of a cut in gaming machine stakes. An ABB spokesperson said: "The government have always stated that this is an evidence-based review and we would encourage all politicians to study the evidence prior to any further consultation being published. "Campaigners calling for a significant cut in stakes on gaming machines are threatening the future of many sports, with horseracing expected to lose nearly £100m per annum and over 20,000 betting shop jobs destroyed if stakes are cut to £2."